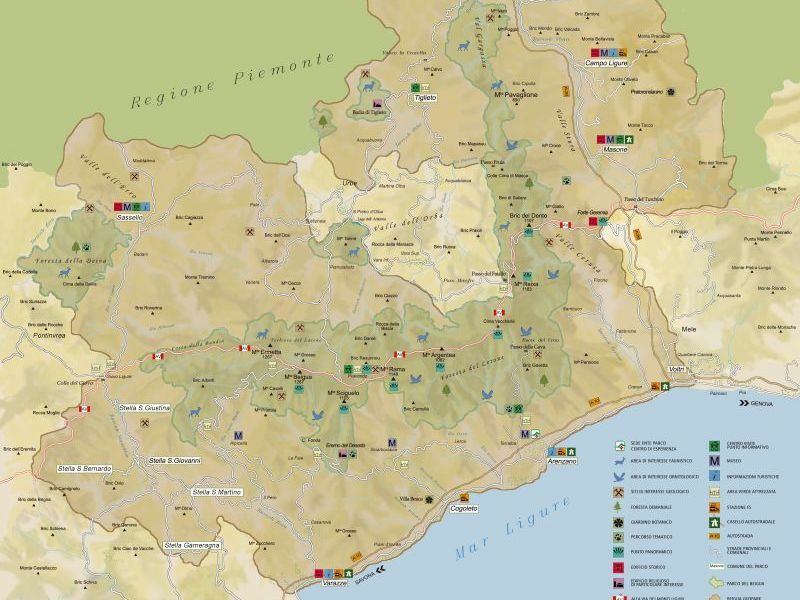 The Beigua district – the largest nature protected area in Liguria – preserves the geological history of the region, jealously portrayed through rocky outcrops, mineralizations, fossil deposits, spectacular forms modelled ceaselessly due to the effects of exogenous agents. 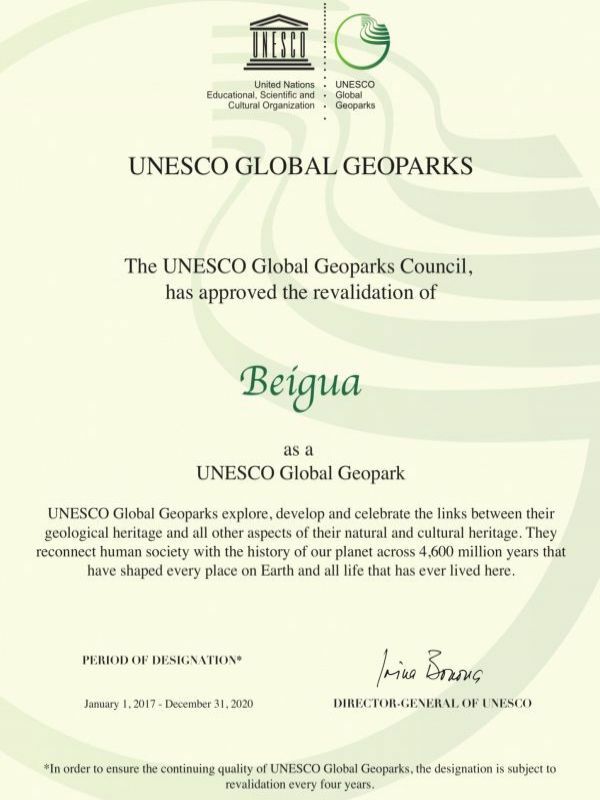 Due to the exceptional geological heritage present in the Beigua district, in March 2005 a special international commission of experts positively assessed the dossier presented by the Beigua Park Authorities, thus awarding the territory the status of European and Global Geopark under the aegis of UNESCO. 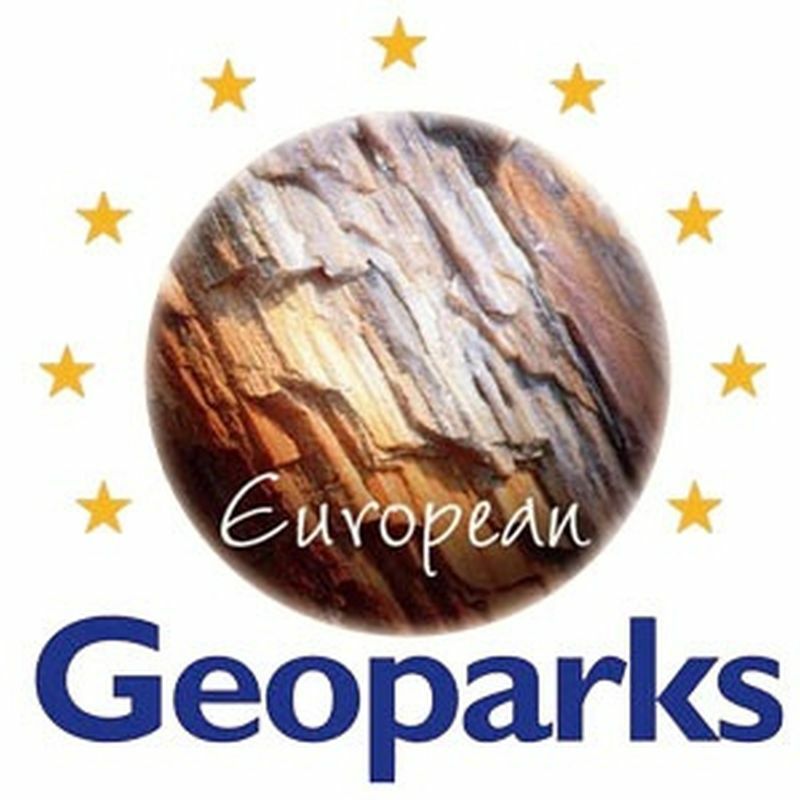 In November 2015, the same area has been recognized as UNESCO site and included in the prestigious list of the UNESCO Global Geoparks.